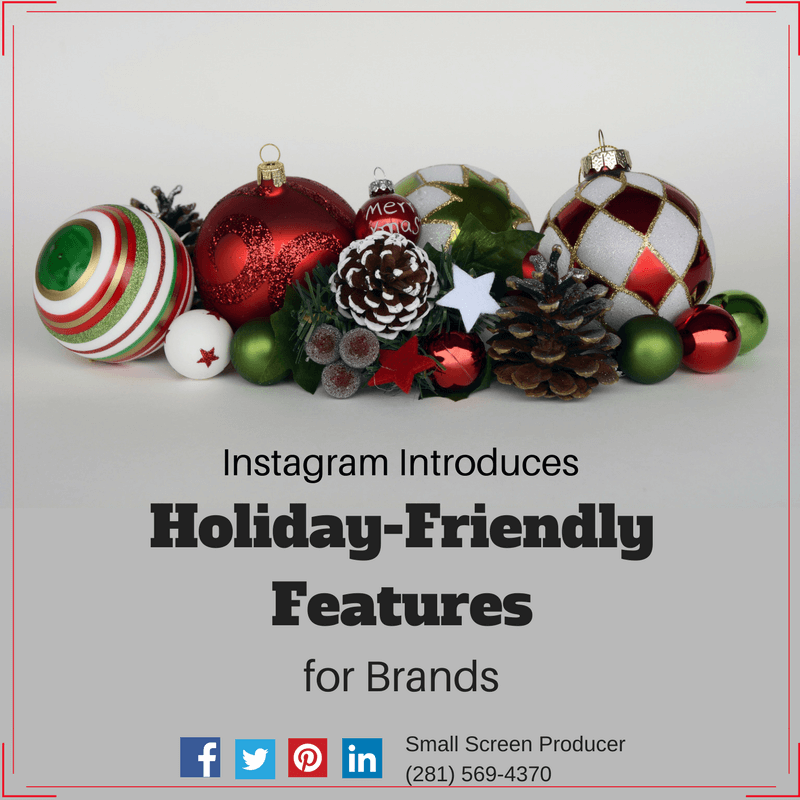 The social media network Instagram has been busy rolling out brand new features this week – features which can go a long way in helping brands boost sales and customer engagement this holiday season. As of this week, thousands more merchants will have access to the ”Shopping on Instagram” feature. Still in its testing phase, these lucky users will be able to create a Shopify catalog on the network by “tagging” products. Customers who tap on the tag will have the option to purchase the item they see. The transaction process can also be completed on the site, creating a seamless buying experience for the customer and the merchant. Another handy feature that is rolling out just in time for the holiday season are polls on Instagram Stories. After adding a Story to your Instagram account, you can tap on the icon to place a sticker and select the “Poll” option. Brands who may be scrambling to come up with ideas for what to push for their holiday Instagram marketing campaigns and how to do so should get these polls started soon to nab some fantastic marketing insight on what may make them the most profitable in the upcoming season. Maximize your profits and conversions this holiday season by teaming up with Small Screen Producer. Based out of Houston, our team of global digital media marketing experts create effective marketing campaigns that incorporate tools like Instagram, video, website design, and more. Check out our full suite of services by clicking on “Our Services” at the top of the page, and stop by our “Resource Library” for free in depth reports and information that can help you launch your best marketing campaign yet!